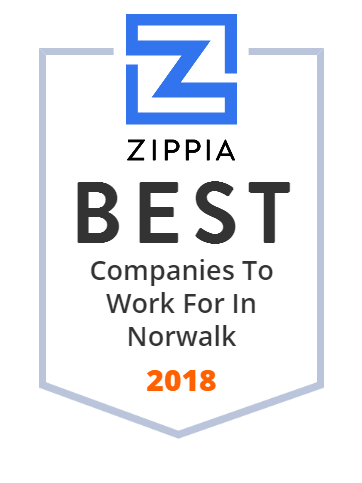 We hand-curated a list of the best companies to work for headquartered in and around Norwalk, CA using data on salaries, company financial health, and employee diversity. Cerritos College is a public comprehensive community college located in Norwalk, California. Norwalk Auto Auction is a dealer car auction located in Norwalk, California. Call (562) 864-7464 with questions and visit today. McDowell-Craig Furniture | quality office and school furniture that's designed, manufactured, assembled, and shipped in the USA. Serving the Food Industry with the finest quality Corn & Flour Tortillas available! W/ two 18-hole Mini Golf Courses, Bumper Boats, Go Karts, Laser Tag, Batting Cages, & 100+ Arcade Games, there's no better place in Tucson for year-round fun!